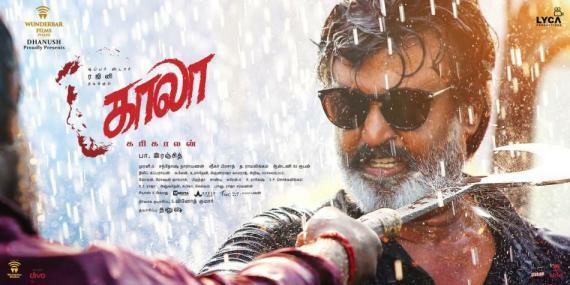 The wait is over for all ‘Superstar’ Rajinikanth fans as his latest film, Kaala, is now finally out worldwide and so is our Kaala review. 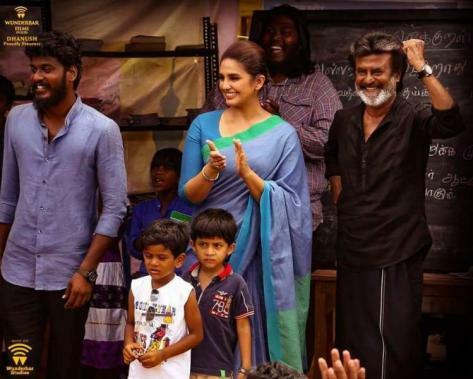 Directed by Pa. Ranjith under Dhanush, Kaala featuring music by Santhosh Narayanan has been one of the most anticipated films in recent times. With tickets sold out across Tamil Nadu and other parts of the country where the film has released, Kaala has now been bestowed with a new honor on the international stage. Rajinikanth’s Kaala is now officially the first ever Indian film to be released in the Kingdom of Saudi Arabia with the news being announced by Wunderbar Films on Twitter. It must be noted films were banned in Saudi Arabia for nearly forty years with the blockbuster Hollywood superhero comicbook film, Black Panther, becoming the first film to release on April 19. Kaala attaining this big distinction will no doubt be a joyous news for Rajini fans world over. >>OFFICIAL: Sarkar Leads And Viswasam Is Second! >>Highest Grossing Films In The History Of Tamil Cinema! >>Rajinikanth's Kaala Is A Loss Venture? >>"I Am Also A Kaala" - Dalit Activist!